He’s old and sway-back, he casts a long shadow, but he never stands alone. My Grandfather Horse is more than a muse; part of him is in everything I write. Never want to miss a chance to say thank you. Do you owe a debt to a horse? 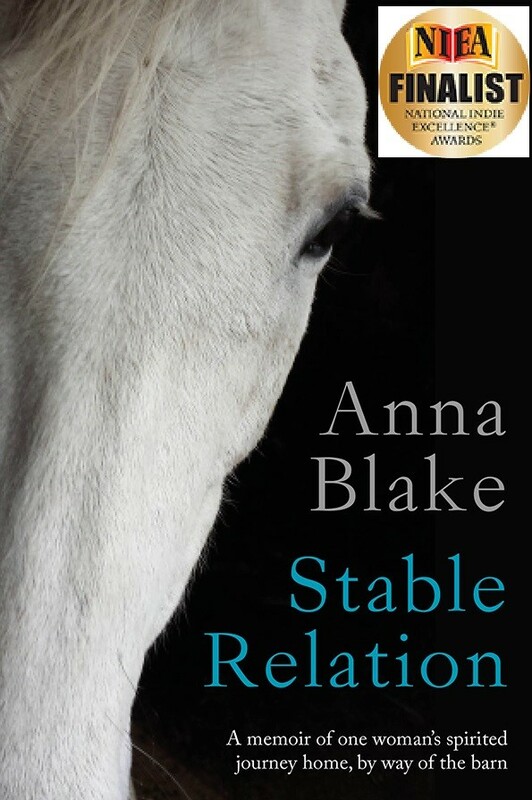 Stable Relation: A memoir of the farm I grew up on, the farm I have now, and the horse who carried me in between. Available at book sellers July 13, 2015. To get updates and the inside story, sign up here: Prairie Moon News. Thank you. ← Buying the Right to Make a Correction. Reblogged this on Anna Blake. Congrats on the book. 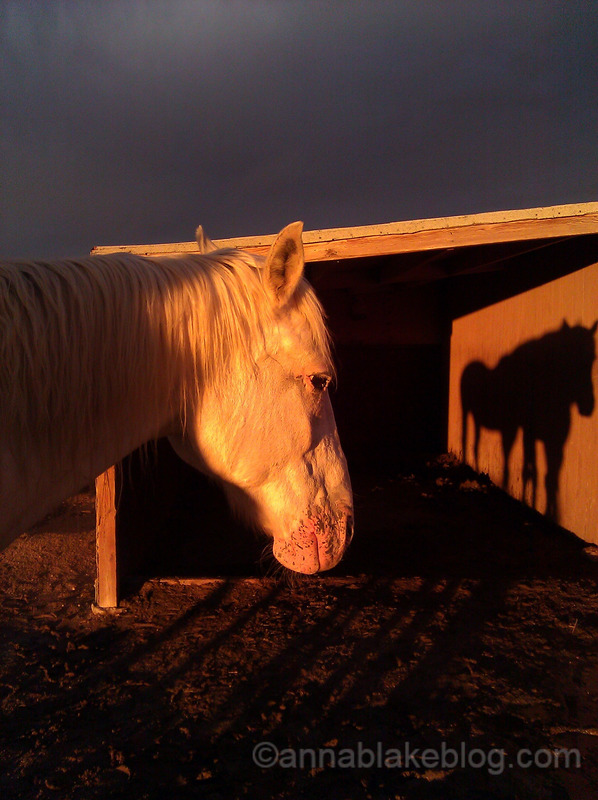 My equine muses are my first horse and the one with me in my gravatar, both now gone. Very exciting about your upcoming memoir; such a great photo, too. Love this sunset light. Thanks. And for me, nothing less than everything. Thanks, you are right. They give a gift to anyone open to it.